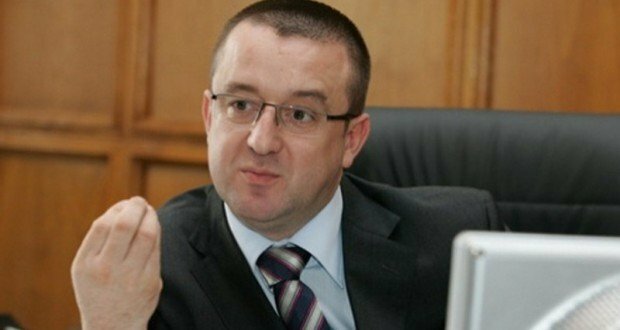 The High Court of Cassation and Justice (ICCJ – Supreme Court) has ruled on Monday to cut down the sentences in the so-called ‘diesel fuel’ file and to acquit former National Agency for Fiscal Administration (ANAF) head, Sorin Blejnar. However, Radu Nemes was sentenced to 7 years and 6 months imprisonment. The sentences are final, ziare.com informs. ICCJ has acquitted Sorin Blejnar for complicity to tax evasion and for setting up an organized criminal group. In first court, Blejnar had been sentenced to 5 years imprisonment. Businessman Radu Nemes has been sentenced to 7 years and 6 months in prison (9 years in first court) and his wife, Diana Nemes, has been acquitted (7 years in first court). 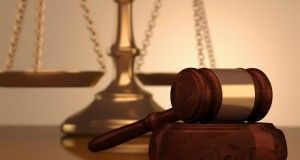 Sorin Blejnar, Radu and Diana Nemes were indicted in July 2016 for tax evasion with petroleum products with damages amounting to about EUR 56 million. 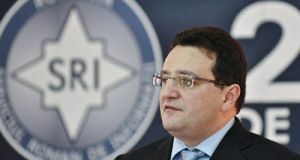 In December 2018, Sorin Blejnar was sentenced to 6 years in prison, in a file in which he is charged with RON 12,513,894 bribe taking. The decision is not final. 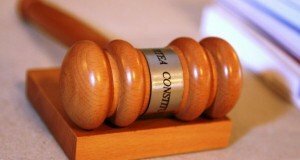 The Bucharest Court decided to maintain the seizure on the amount and has maintained the judicial control. In this file, the prosecutors say that “during 2011, in the context of starting public procurement procedures for ANAF, defendant Sorin Blejnar accepted the promise of a businessman to cash in 20% of the value of the contracts that were to be signed by the institution.” The money was offered in exchange for his influence on a subordinate, so that he decides the contracts should be signed with the businessman’s company.